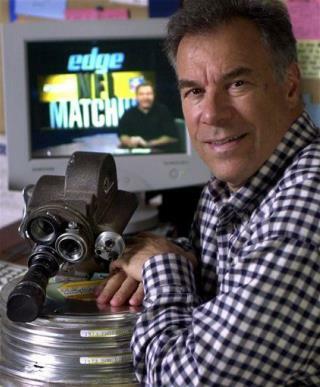 (Newser) – NFL Films President Steve Sabol, half of the father-son team that revolutionized sports broadcasting and mythologized pro football into the country's favorite sport, died today from brain cancer at 69. His father, Ed, founded NFL Films, and Steve was there working beside him right from the start in 1964. They introduced a series of innovations now taken for granted today, from slow-motion replays to blooper reels to sticking microphones on coaches and players. And they hired the "Voice of God," John Facenda, to read lyrical descriptions in solemn tones. Much respect to this man. Not too many in the world like him. Steve, you were must see tv. Thanks for the memories. RIP. Genius might be an understatement. As a kid I thought this guy WAS the NFL.